Did not get a chance to ride this weekend. 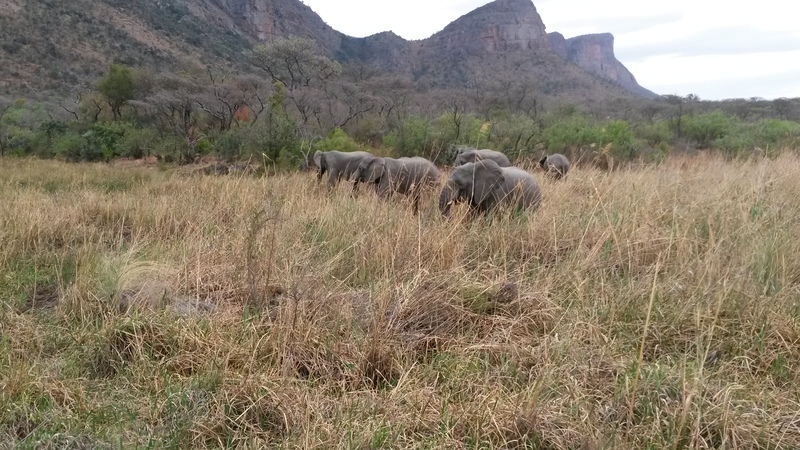 I went with my wife to a five-star lodge called Kingfisher in the Entabeni private game reserve. 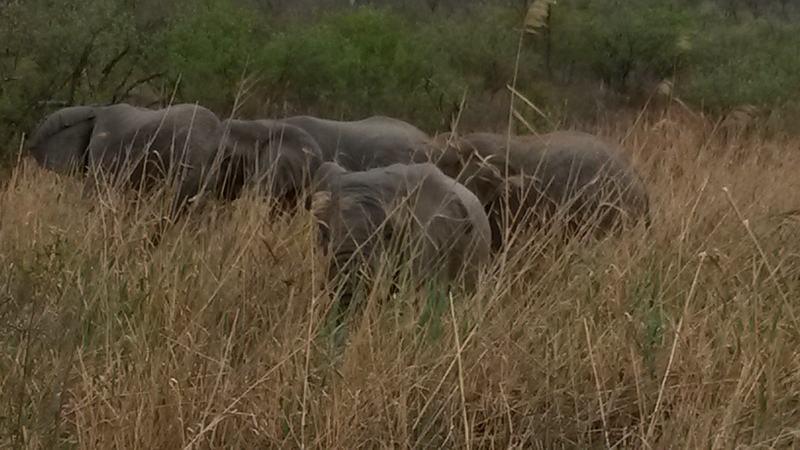 The reserve is 22000 ha and is home to the big five. 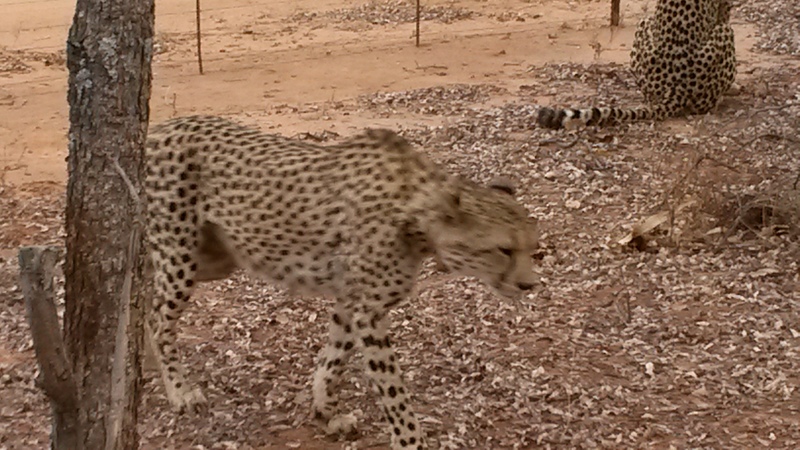 Reserve is in a malari free area and with in 250 km from Pretoria. 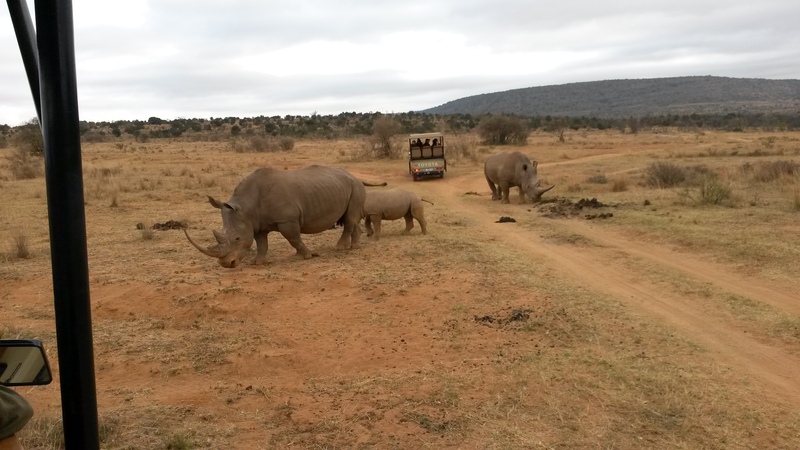 Making it a quick African Safari when doing business in Gauteng area.The reserve has a high land area and low land area which are separated by a big mountain range. 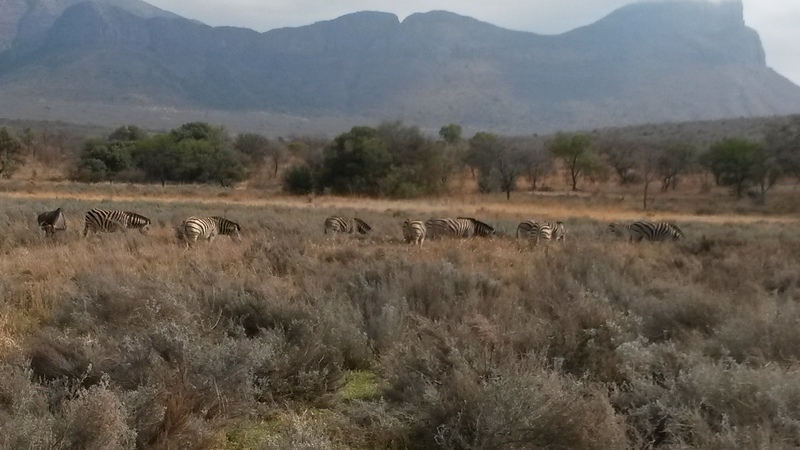 We had the chance to see African elephants,white rhino, red hartebeest, blesbok, blue wildebeest, zebra, blue duiker, kudu, black backed jackal, ostrach, impala, warthog, hippo, vervet monkeys and cheetah. This entry was posted in Uncategorized and tagged Cheetah, Elephant, Rhino, Safari by krfarmer. Bookmark the permalink.